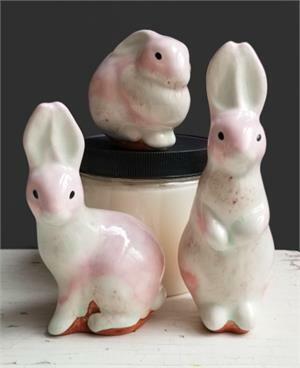 These playful pale pink bunnies make a great Easter set! 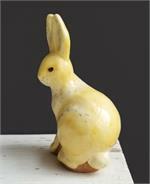 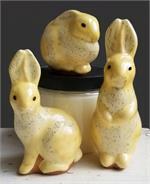 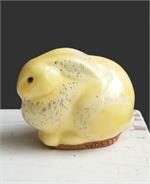 Their bellies and ears are painted with a speckled crackle glaze. 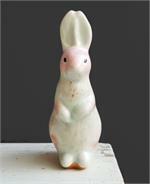 Size ranges from 5.5" to 2.5."